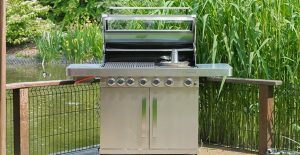 Home/Featured Slider/What can you sell in the outdoor cooking sector? 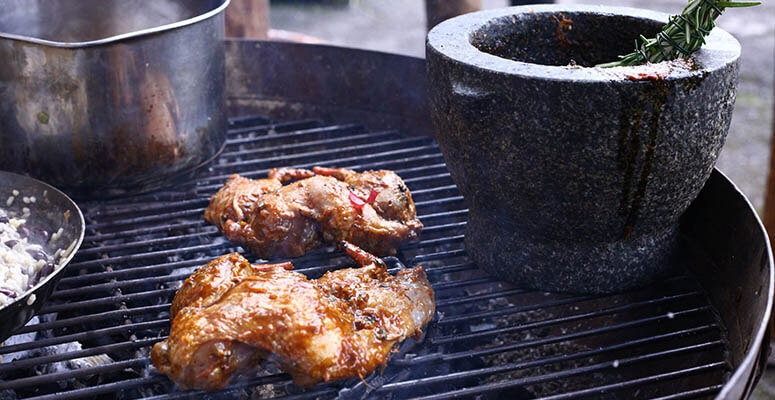 In April, GCR looked at the options retailers have in the outdoor cooking category. 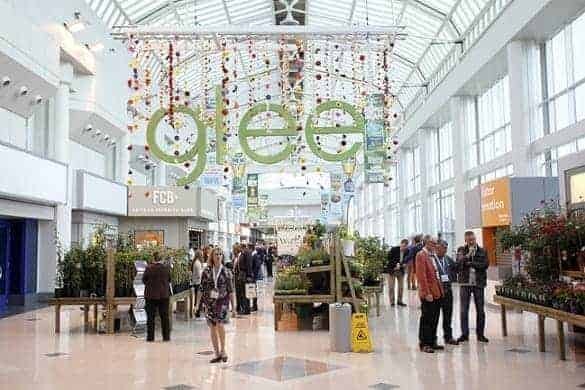 Those in the know are predicting a rise in outdoor living culture over the coming years. The typical garden has changed over the past few years. They are now often used as ?extra rooms?, providing more living space during the warmer months and a place to host barbecues and parties. The rise of outdoor cooking has coincided with this shift. According to the US-based Hearth, Patio and Barbecue Association, 61% of North American barbecue owners barbecue all year round. 43% say they use their barbecue at least once a month in winter. Gas barbecues are as popular as ever. We?ve seen a move from standalone one-grill versions to varieties that look more like ovens. Often at the pricier end of the spectrum, these barbecues are perfect for customers who have a large garden. It’s also good for those with the need to entertain a large number of people. The beauty of these is that they are ready to go almost as soon as the gas is on. These are the most traditional barbecues. Enthusiasts insist that it is only a barbecue if you cook on charcoal-flamed grills. 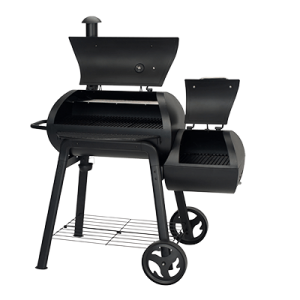 Charcoal barbecues come in a host of shapes and designs, and are generally smaller than their gas-based cousins. Kettle-type versions, drum varieties and combi styles provide plenty of choice. ?Charcoal may take a little more time to heat up than gas. The end results are as good,? says Simon Goodwin, global merchandise manager at La Hacienda. 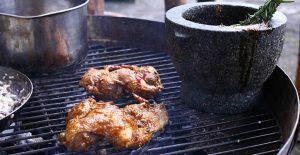 ?With today?s trends of cooking ?low and slow?, charcoal is the perfect partner. It’s recommended by professional chefs worldwide for authenticity and taste.? A barbecue, a firebowl or a stunning ornamental planter. Firebowls allow everyone to get involved with the outdoor cooking experience. The range of accessories available means customers can cook just about anything on it. ?Firebowls are a perfect way for your customers to get into live fire cooking,? says Holly Doyle-Wilday at Wilstone. ?With three different sizes to choose from, they will fit almost any garden.? Outdoor cooking doesn?t have to mean barbecuing food. Pizza ovens are featuring in people?s gardens more than ever before. Not only do they offer a different dinnertime option, they also look amazing. 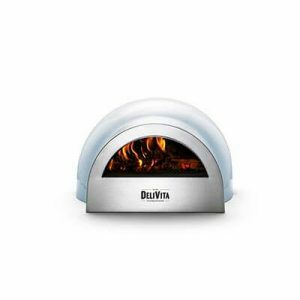 These are best for people who want to serve up something different, or for pizza fans who want to take their creations to another level. 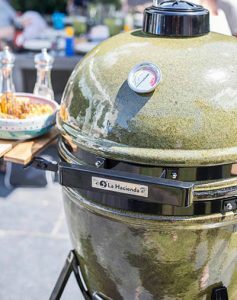 For something a bit different, why not add a smoker to your range? These may be best suited to customers who are looking for something new. Or those who have seen the trend in America and want to try it at home. ?Consumers are drawn to something different. The striking design of a smoker barbecue draws people into a display,? says Landmann. 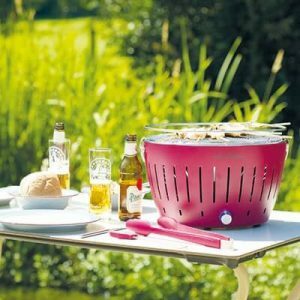 ?As a new trend in the UK, smoker barbecues are becoming popular due to their notable look and versatility.? It?s also worth mentioning portable grills. Both gas and charcoal versions are now available to stock. 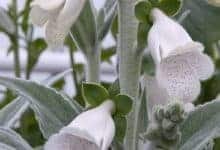 These are best for customers who often go camping or travelling, spending a lot of time in the wild.